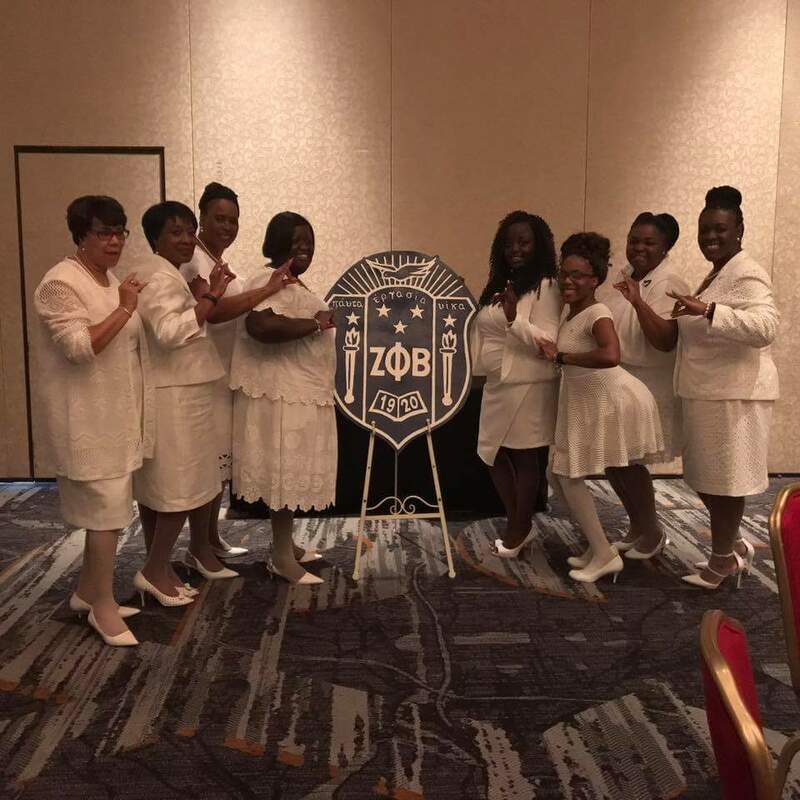 The Sigma Omega Zeta Chapter of Zeta Phi Beta Sorority, Inc. had its Inaugural Scholarship Luncheon on May 20th, 2017 at Renaissance Atlanta Airport Hotel. The luncheon was sponsored by the chapter’s education foundation. 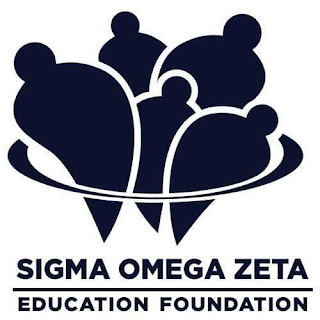 The mission of the Sigma Omega Zeta Education Foundation is its commitment to assist with the goals of young women who pursue higher education. The Five Pearls of Hope Fund provides a $500.00 non-renewable scholarship to Clayton County seniors whose written essay exemplifies scholarship, character and financial need. Preference is given to students who have participated in community service in the Clayton County area. As the luncheon began, the atmosphere was adorned with elegantly finer decorations. 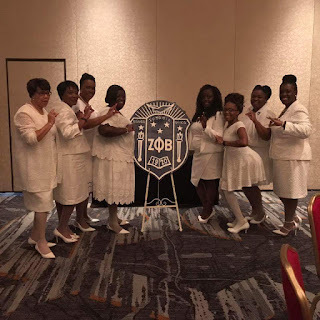 After invocation and blessing, Sorors, the recipients, and their families enjoyed a delicious lunch as sounds of the Curtis Watson Brass Band filled the banquet hall. Following lunch, our keynote speaker, Soror Dr. Joyce Bolds enriched our spirits with eloquent words inspiring us through our principles and the life of Triumphant Soror Zora Neale Hurston. Three young ladies were awarded scholarships. The Power of Word scholarship was awarded to Cheyenne Stoghill and Suhailah A. Wright. The Blue & White Legacy Scholarship was presented to Kristin Johnson, daughter of our very own Soror Renea Johnson. This Inaugural Scholarship Luncheon was a PHI-nominal beginning! 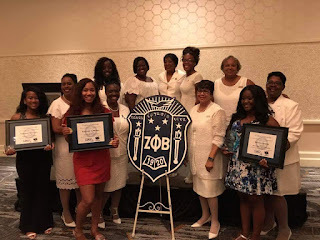 The Sigma Omega Zeta Chapter of Zeta Phi Beta Sorority Inc. anticipates next year’s luncheon as we continue to celebrate young ladies who epitomize our Sorority principles of scholarship and character. Congratulations to our Inaugural Scholarship recipients!